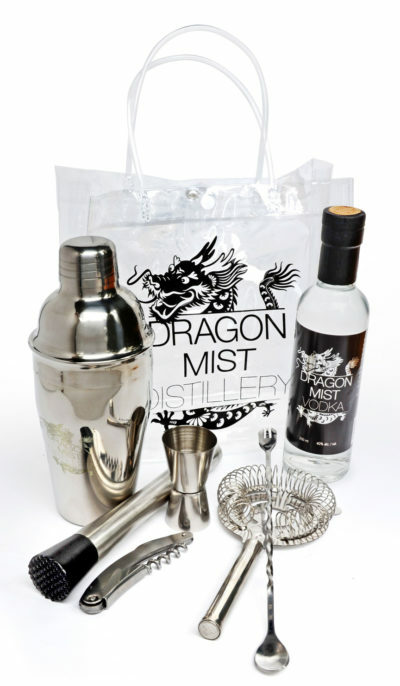 Include any 250ml bottle of Dragon Mist spirits or liqueurs with this kit. 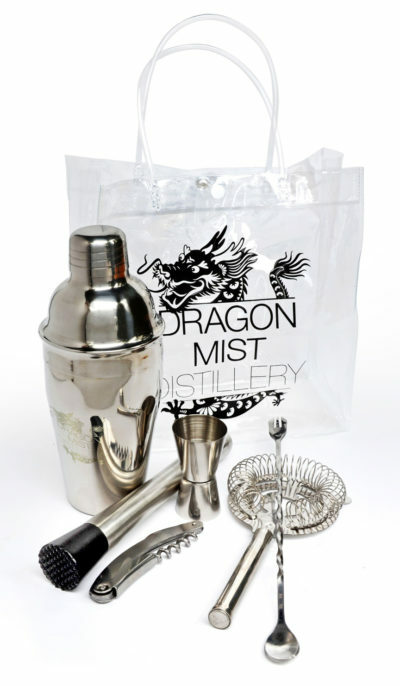 This high-quality stainless steel 6 piece cocktail kit includes a 550ml shaker, jigger, muddler, strainer, corkscrew, and swizzler in a heavy clear vinyl bag. 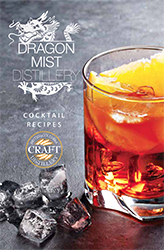 Each kit includes our 20 page cocktail recipe book with 24 tried-and-tested cocktail recipes. 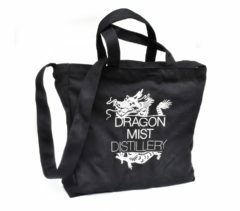 Download the booklet for free and start experimenting! 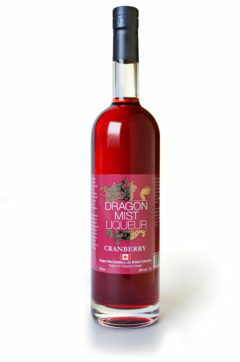 Have it gift wrapped for only $5 more. 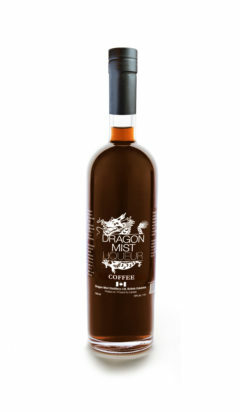 Vodka, Gin, Baijiu, Limoncello, Cranberry Liqueur, Blueberry Liqueur, Coffee Liqueur.